Plagued by a number of unsolved issues, the Chinese-backed Banovići lignite power plant in Bosnia and Herzegovina has been dealt a major blow. The Federal Ministry for Spatial Planning in Bosnia-Herzegovina has denied RMU Banovići a construction permit for its planned Banovići 350 MW lignite power plant. Key issues such as water supply, coal supply, wastewater, flue gases and ash disposal have not been resolved, leading the Ministry to conclude that the project is not in line with the spatial plan for Tuzla Canton. The issues had already been raised repeatedly by non-governmental organisations Ekotim and Center for Ecology and Energy Tuzla during the environmental impact assessment procedure, but in January 2016 the Federal Ministry of Environment and Tourism issued an environmental permit regardless. For this reason Ekotim initiated a court case in April 2016, which is still pending. The Spatial Planning Ministry’s decision shows that the Banovići project, in addition to its climate and health impacts, is plagued by a series of problems that should have been acknowledged years ago. For example, a new reservoir is planned at Ramići that would be used for the coal plant. 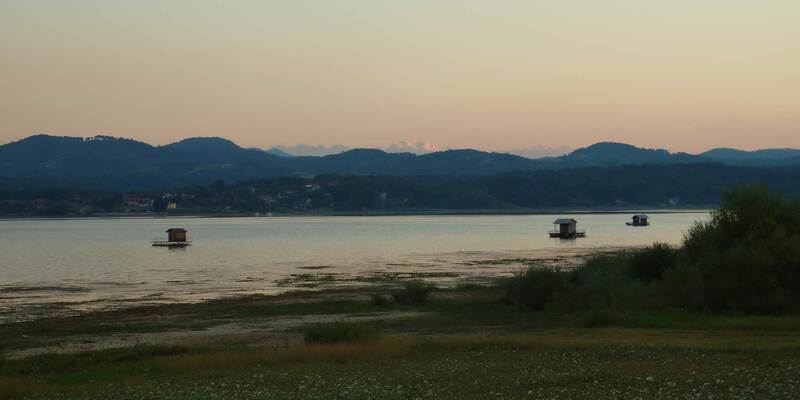 However, filling the reservoir during drier periods may be in direct competition with filling Lake Modrac, which is used for drinking water for Tuzla and for cooling the existing Tuzla power plant. Financing for the Banovići project is being sought from the Industrial and Commercial Bank of China (ICBC), and would be backed by a state guarantee. It is to be hoped that the bank now realises the risks of backing such a poorly prepared project and declines financing.